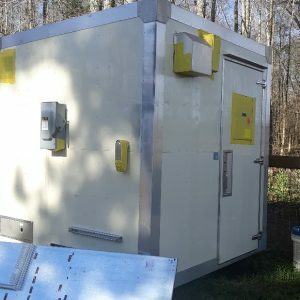 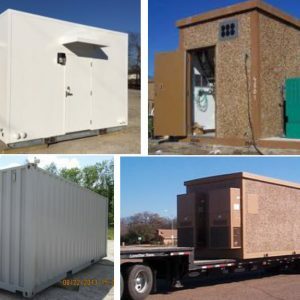 5' x 10' x 9' ECON Shelter - UsedShelter.com - Used Telecom Shelters & Cabinets for surplus/bargain prices! 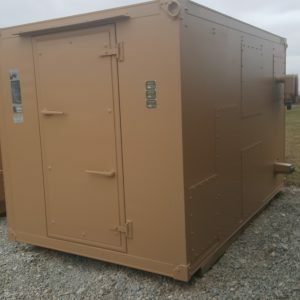 • Can be assembled with 2 men in 3 hours typically. 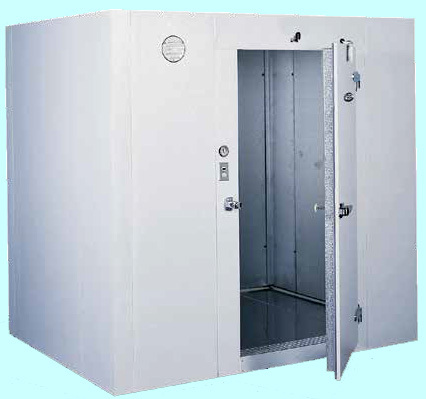 • 5 week lead time approx.